Fayetteville ‐ Classy Chassis Body Shop has been officially Certified by Assured Performance, a non-profit consumer advocacy organization for maintaining the right tools, equipment, training, and facility necessary to repair the participating Automaker brand vehicles according to the manufacturer's specifications. 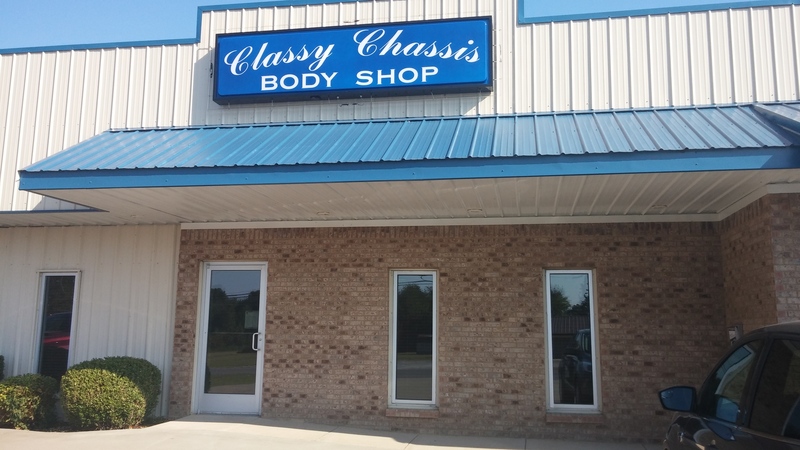 In achieving their Certification, Classy Chassis Body Shop is now an integral part of the most advanced repair capable and efficient auto body repair network in the world. Adding to their credentials, Classy Chassis Body Shop is officially recognized by Assured Performance, Nissan, Hyundai, FCA, and Kia. To become Certified and officially recognized by the various Automakers, Classy Chassis Body Shop passed the rigorous Certification process essential to help ensure a proper and safe repair of the new generation of advanced vehicles. Less than 5 percent of body shops across the nation are able to meet the stringent requirements to become officially Certified and recognized. The Certified network is made up exclusively of best-in-class collision repair businesses that have met or exceeded the stringent requirements of the Certification program. 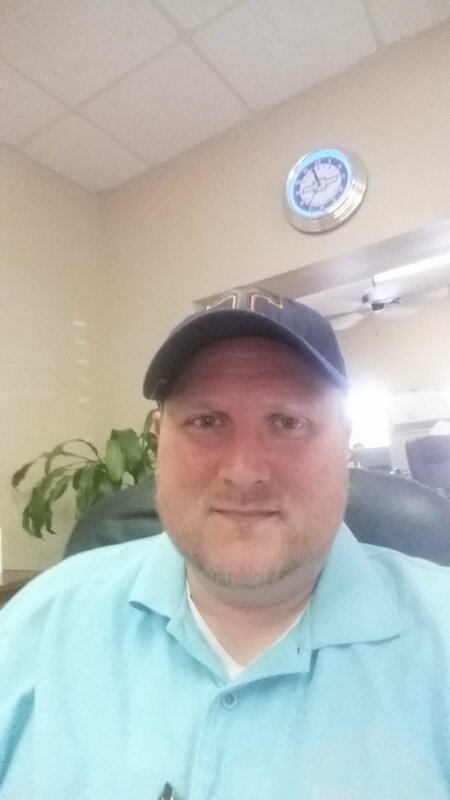 According to Classy Chassis Body Shop Owner, Mike Minor, "Our business has been built on a foundation of excellence and ethical business practices. We strive to provide the highest-quality repair for our customers. Our state-of-the-art facility and certified technicians give us the ability to achieve this Certified status." "Consumers need the confidence and peace of mind to know their vehicle is repaired by a shop that has what it takes to ensure the vehicle safety. Classy Chassis Body Shop is officially a Collision Care Provider™," said Scott Biggs, CEO of Assured Performance Collision Care™. "They represent the standard by which all other body shops are measured." 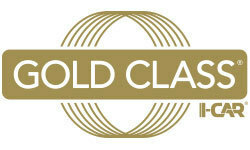 We are an I-CAR Gold Class shop. I-CAR is the industry standard in education for automotive repair. We have Platinum certified technicians and a Platinum certified estimator. We are always looking to further our education to meet today's collision repair methods as well as to meet and exceed your expectations of us. We strive to take the best care of you and your car that we can and our commitment to education is just one of the ways we are continuing to do so. 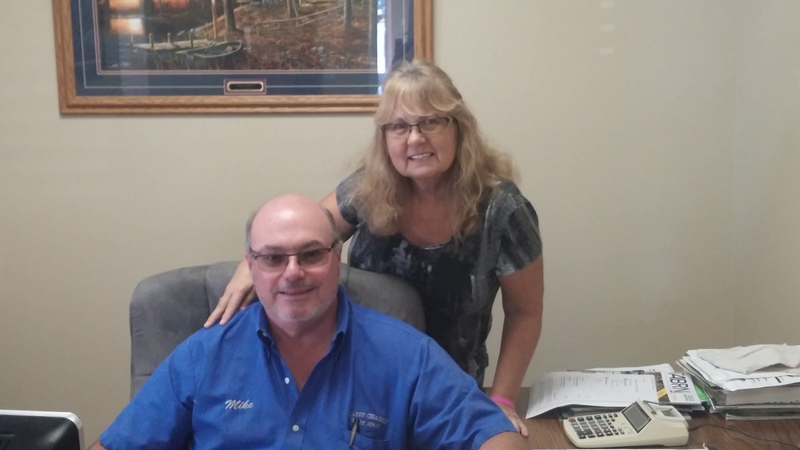 Classy Chassis Body Shop is a family owned business by Mike and Debbie Minor. They have been serving the area since 1998 offering Collision Repair and other body shop services as the business has grown.